First thing today, we wrap up our Panel Jumper **Live** Chapter V experience, and give a shout out to all of our performers, audience members, and Patreon supporters. 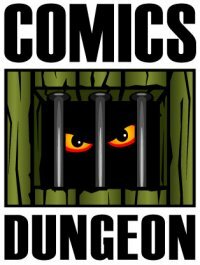 We then give you a heads up about what sorts of holiday deals you can find coming up at Comics Dungeon. Check out their Facebook page for more details. • Marvel’s new Editor In Chief wrote under the pseudonym Akira Yoshida. 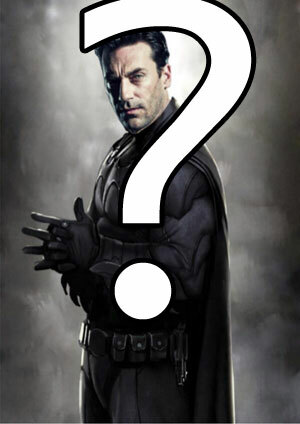 • Jon Hamm is gunning to be the next Batman. • Warner Bros. & DC shakeups after dismal Justice League box office. • IDW cancels G.I. Joe: Scarlett’s Strike Force amid Twitter controversy. • Marvel lists their upcoming events, despite promise to stop. • Quentin Tarantino to direct an R-rated Star Trek film. • And finally we talk about the new Alita: Battle Angel trailer. 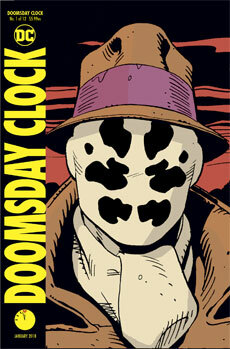 Today on Book Report, Cole reviews the DC/Watchmen title Doomsday Clock. 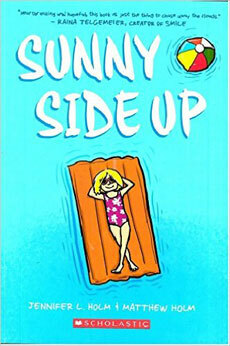 Nicole reviews Jennifer L. Holm’s Sunny Side Up from Scholastic. 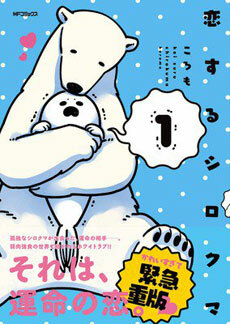 And Chris reviews A Polar Bear in Love from Yen Press. Tagged a polar bear in love, akira yoshida, alita battle angel, batman, cb cebulski, doomsday clock, gi joe scarlett’s strike force, jon hamm, justice league, panel jumper live, quentin tarantino, star trek, sunny side up. Bookmark the permalink.